TWO 1920s Banshee motorcycles, both built in Bromsgrove, will be on display at the Norton Collection Museum for the next ten years says the British Motorcycle Charitable Trust. At one time they were both owned by Dennis Norton, who started the museum’s collection in 1949, and are the only two of their kind in the country. Mr Norton first got his hands on the Banshee Motorcycle 125cc (1922 model) 36 years ago. “I eventually decided to sell the bike so that I could afford to buy a Banshee Barrstrode 350cc Sleeve Valve Engine. Mr Norton was initially confused because he knew that type of motorcycle was extremely rare. 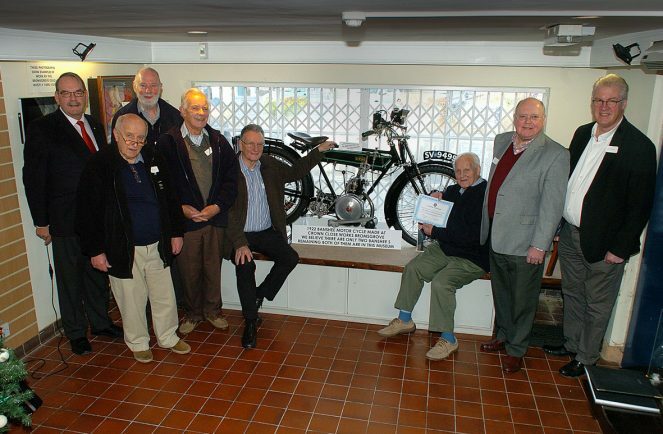 The Trust has now agreed to loan the 125cc back to the Norton Collection Museum for the next decade. 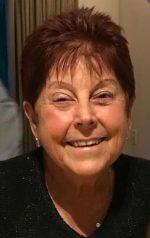 “I originally wanted to buy the motorcycle back off the Trust, own it for one day, give it back to them, and then have it on display in the museum. “I wanted to give the people of Bromsgrove a personal gift from me. Mr Norton believes there is no better home for the motorcycles than where they were originally made – here in the town. 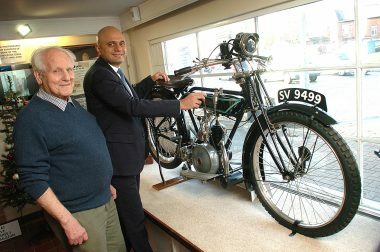 And he said Bromsgrove MP and Home Secreatry Sajid Javid, who has made several donations to the museum in the past, agreed with him.